I need an experience and good seller that can create 50 do-follow EDU and GOV backlinks with DA+60 to DA100 for my new blog. the EDU and GOV backlinks must be from different IPs. i can do 50+ edu+govt+web2+social and some high authority profile backlinks. 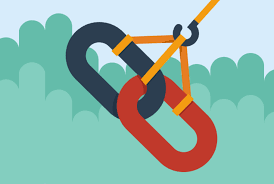 all profile backlinks will be manually and natural with seo friendly. i have maximum experience on this work. if you interest my offer please order now. high da 50 edu and gov backlinks only for 2$.